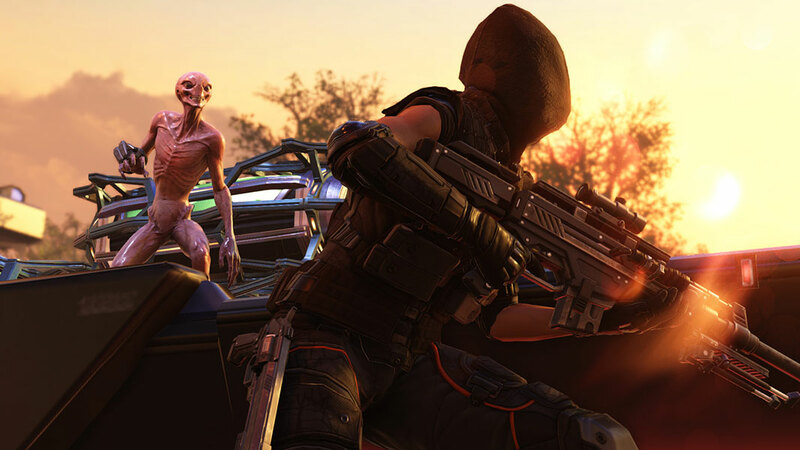 ANARCHY’S CHILDREN is a rebellion themed DLC featuring more dramatic soldier customizations. 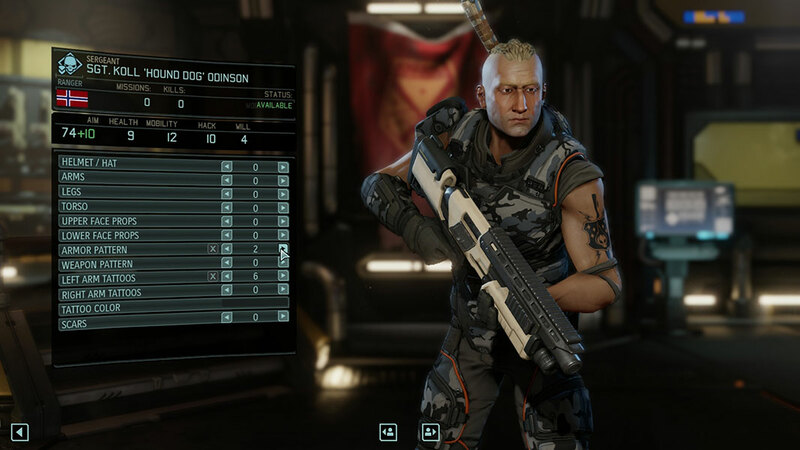 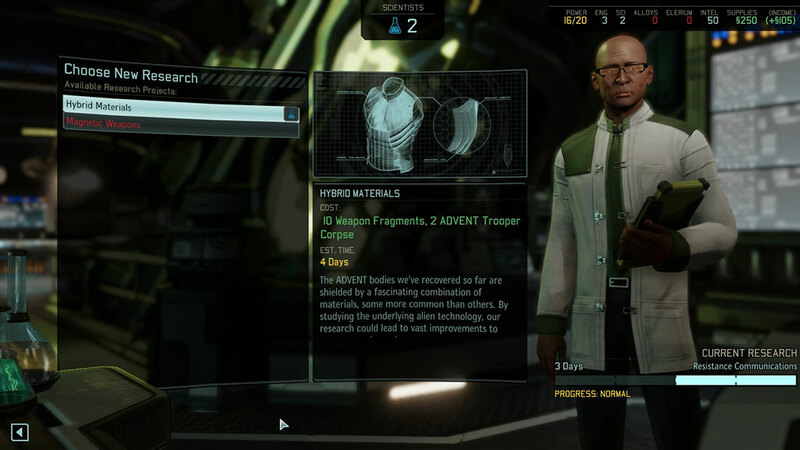 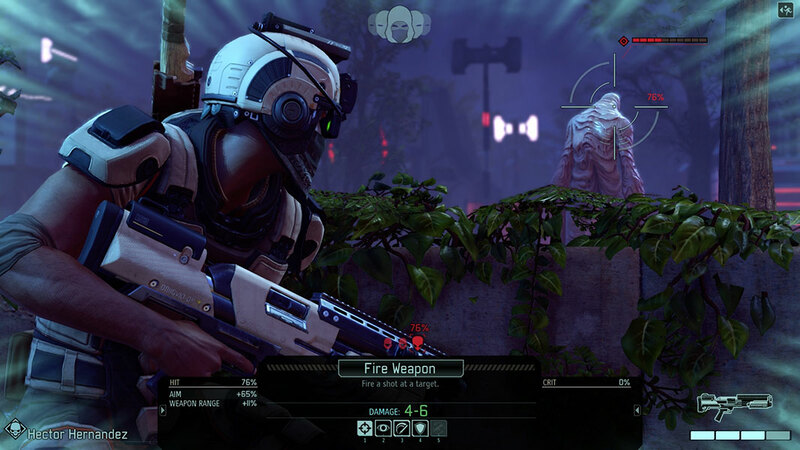 ALIEN HUNTERS introduces new soldier customizations and gameplay themed around XCOM as an elite alien hunting unit. 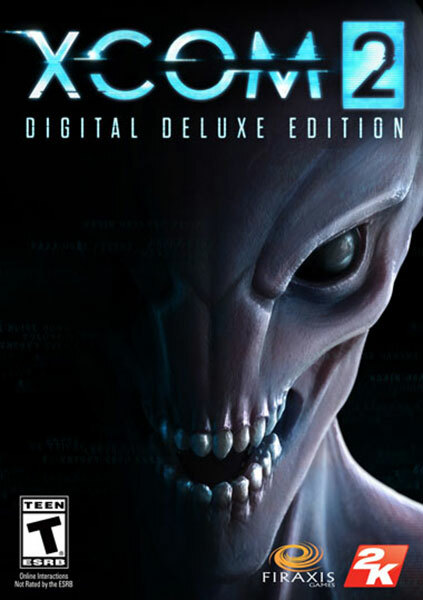 Face off against “Ruler” aliens with new, more powerful weapons and armor. 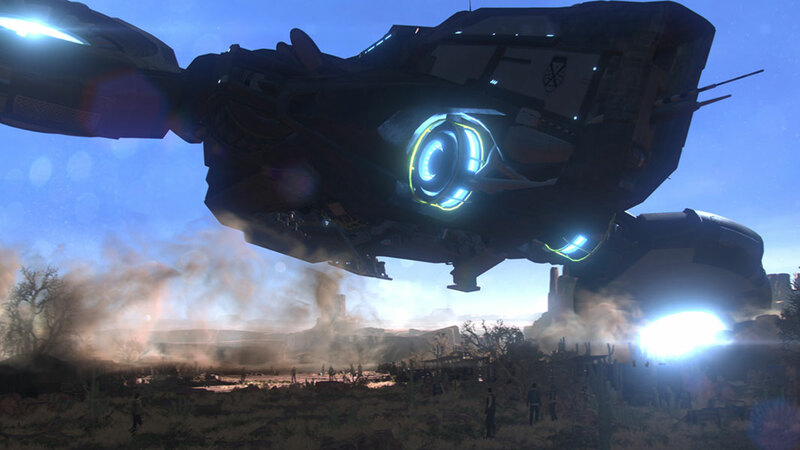 Experience a new dramatic mission & confrontation.